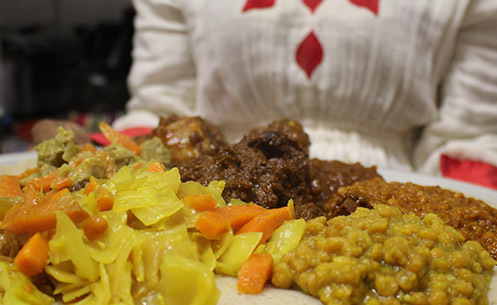 Our new store in cupboard cook in sauce will allow Ethiopian cooking to be accessible to all homes, and allow you to experiment with your cooking like never before. With its packed flavoursome spices, that have been cooked for hours to create a truly delightful aromatic infused taste. This sauce is suitable for vegans and is gluten free. 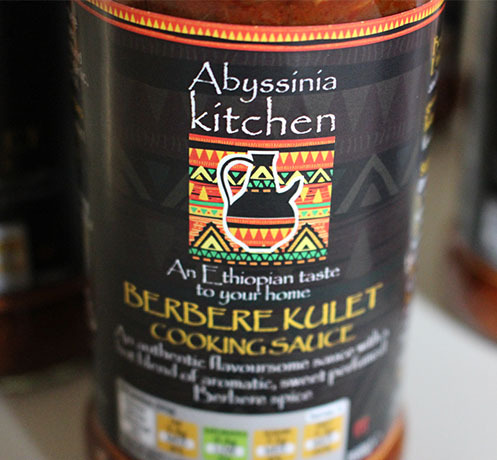 It is a very versatile sauce that can be cooked with meat, vegetables, lentils and fish to create beautiful warming stews which can be served with our traditional injera sourdough flatbread, rice or sautéed potatoes. 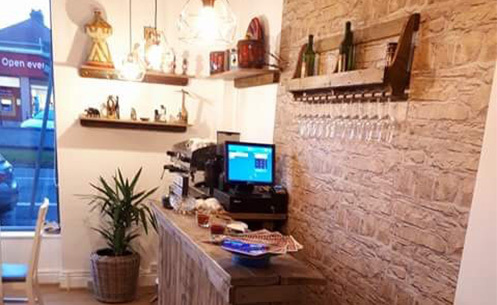 Abyssinia Kitchen, is a small family run business based on the Wirral, offering Ethiopian inspired cuisine showcasing their food to the great British public. 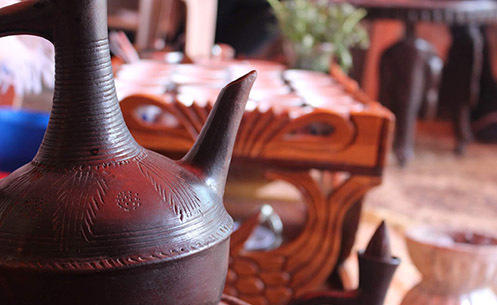 Please have a browse through our menu at the selection of food, dishes and drinks we offer at our Ethiopian restaurant, based in Heswall on the Wirral. We attend farmer’s markets throughout the Wirral and have our products stocked by numerous businesses. Discover where you can find more from us.